No two industries operate in exactly the same way. That’s why it’s important to use a Rio Grande Valley CPA firm that understands the unique needs of your particular niche. Common Interest Realty Associations - including homeowner associations, business parks and more. Give us a call at 956-276-0901 to schedule an appointment. 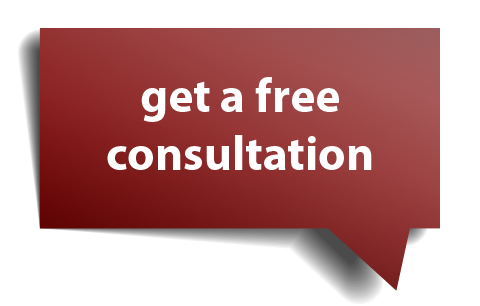 The initial consultation is free and there is no further obligation.